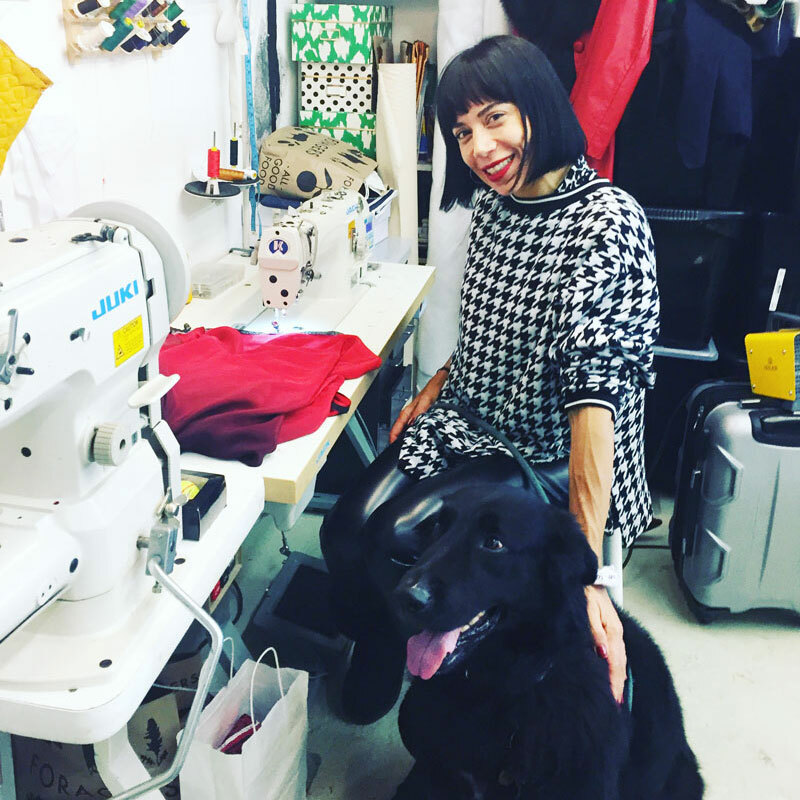 So many fascinating people in Dumbo, and so many stories to tell. Please let us know what you are doing that is new and innovative. 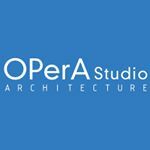 OPerA Studio Architecture is Hiring! Cinematographer, Frank Eaton’s spot for MJ Hegar, goes viral with 4 million views. 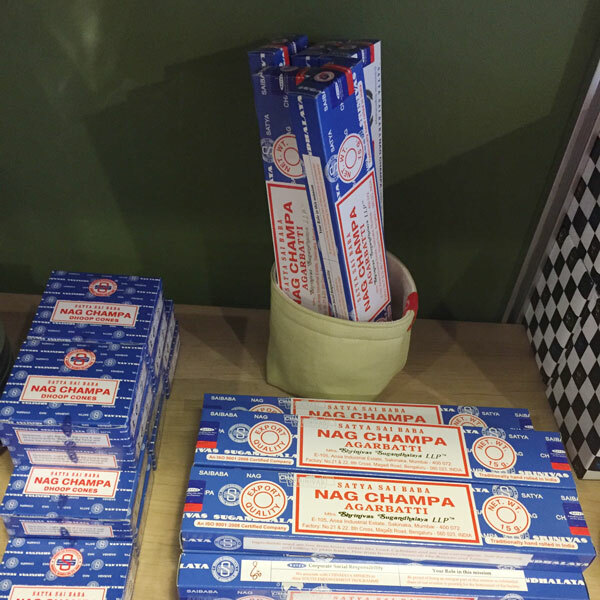 Nag Champa incense for $2.50/box at Margot: 68 Jay Street Level.